Mahesh Babu enjoying the success of his recently released Bharat Ane Nenu movie and soon he is going to start the shooting of his new film to be directed by Vamsi Paidipally. There was a news that after this flick Mahesh will act in a new movie to be directed by Trivikram Srinivas. Another buzz is that Mythri Movie Makers are going to produce the flick to be directed by Trivikram. Now the latest we hear is that Mahesh Babu will act in the direction of Sukumar after Vamsi Paidipally’s movie. 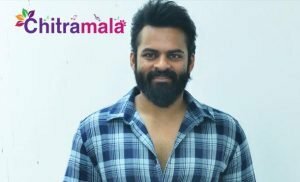 Mahesh and Sukumar’s film will be bankrolled by Mythri Movie Makers banner. 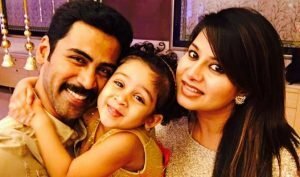 After that, he might act in a film in the direction of Sandeep Reddy of Arjun Reddy fame. Trivikram Srinivas is currently busy with NTR’s film. 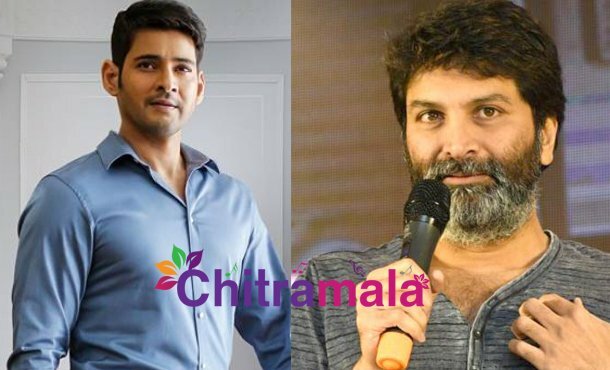 So now the latest news is that there will no movie in the combination of Mahesh and Trivikram as of now.